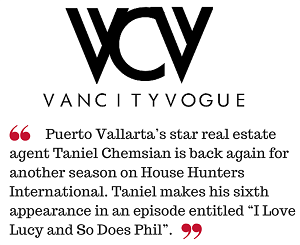 Taniel Chemsian and Timothy Real Estate Group hosted the record breaking Rooftop Grand Opening celebration at Loft 268 on Tuesday, November 13th, in honor of the completion of the brand new landmark in Puerto Vallarta’s famed Romantic Zone. Trio Restaurant, one of the city’s top rated gourmet establishments, catered the sunset event to a record breaking 400 guests. “The crowd just got bigger and bigger with each passing minute. There was a line outside the building and around the corner. We were anticipating 100 or 150 people max, but when we ran out of food and wine within the first hour, we knew it was going to be an incredible event. Don’t worry, we got more wine” exclaimed Taniel. There was definitely excitement in the air as the DJ spun great pop music all night, with guests singing and dancing and with the perfect Vallarta sunset over the Pacific Ocean. 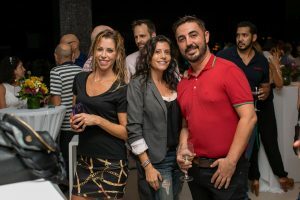 “It was a fantastic kick-off to the start of the new season and to celebrate the completion of the nearly Sold Out condominium development. We are grateful for all the support from the community, investors and the developer’s incredible team”. 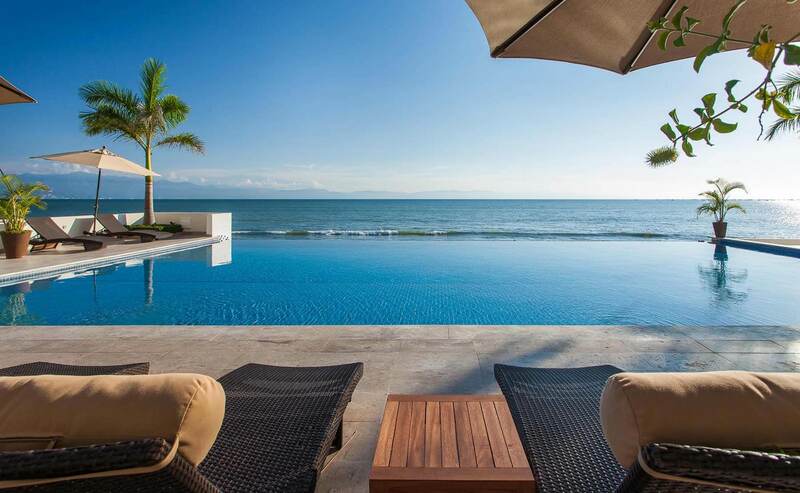 PreviousPrevious post:New Puerto Vallarta Artists Carrie EckertNextNext post:Is it a Bird? A Plane? It’s a PARAMOTOR!